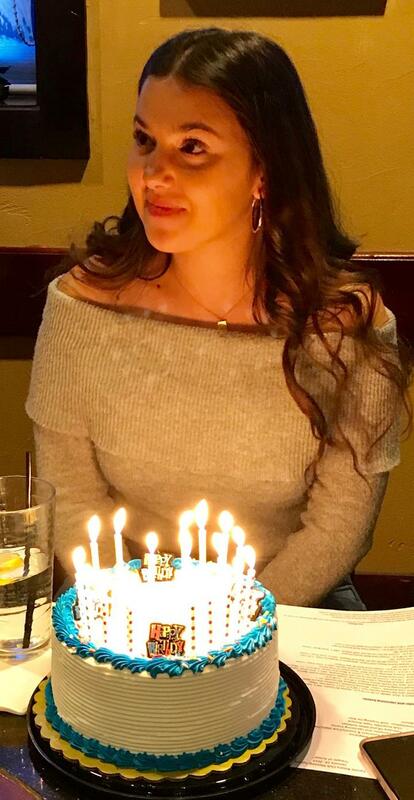 January 28, 2019 - Today was our Exchange Student, Flor's Birthday. The club presented her with a candle-adorned cake and a rousing rendition of Happy Birthday. Flor gave us an update on her activities and experiences so far and described her participation in RYLA in some detail. Several members of the club have had the opportunity to visit with Flor for a few days. We continue to be impressed and are very proud of her. She is a great ambassador for her country, Argentina. See social media and comment options below.